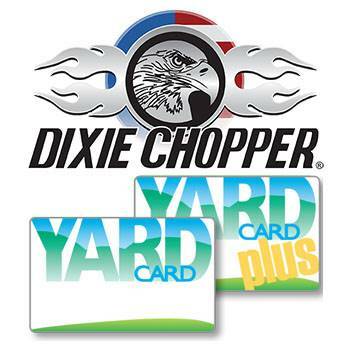 2019 Dixie Chopper 3160KW Eagle HP 31 hp 60 in. DEEP DECK: Offered in three cutting widths (60 in., 66 in., and 72 in. 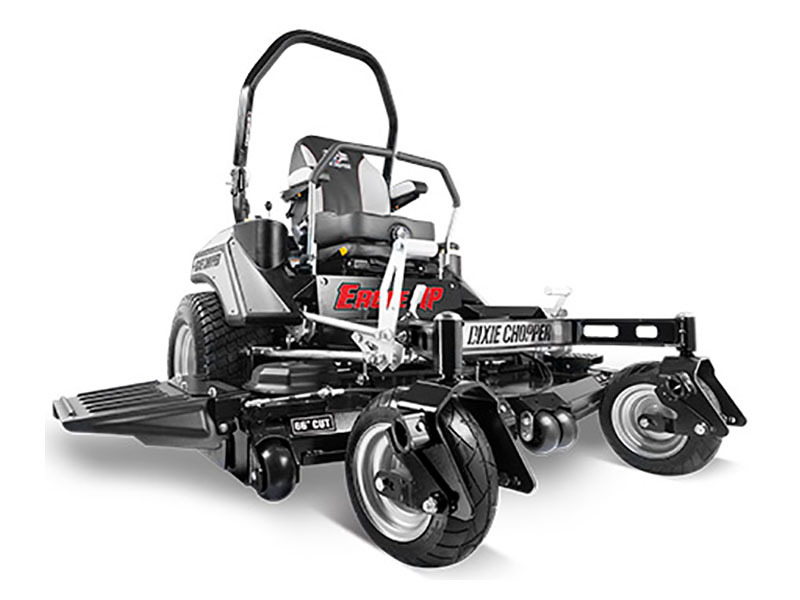 ), the Eagle HP's deck features a deep 7 gauge shell to handle more volume when tackling through tough grass. 3160KW Eagle HP 31 hp 60 in. Overall (chute down) - 76.9 in. Chute up - 66.1 in. 3 - 2.5 x 20.5 in.